With winter weather predictions already in for 2018-2019, the colder months will be here before we know it. Homeowners know that winter weather can wreak havoc on your property, especially on the pipes. What some homeowners may not know is that the risk of frozen pipes holds true not just for the northern states, but for the southern ones as well. With extreme weather a real possibility this winter, it is key to start winterizing your home early on at the end of summer or in the early fall, before the first snowfall hits. The chance of household pipes bursting increases with freezing temperatures, because when water freezes, it expands and presses against the walls of the pipe until they fracture or split. Most often, this occurs at night when temperatures dip and are at their lowest. Preparing early on will eliminate the stress and costs of having to respond to emergency situations. 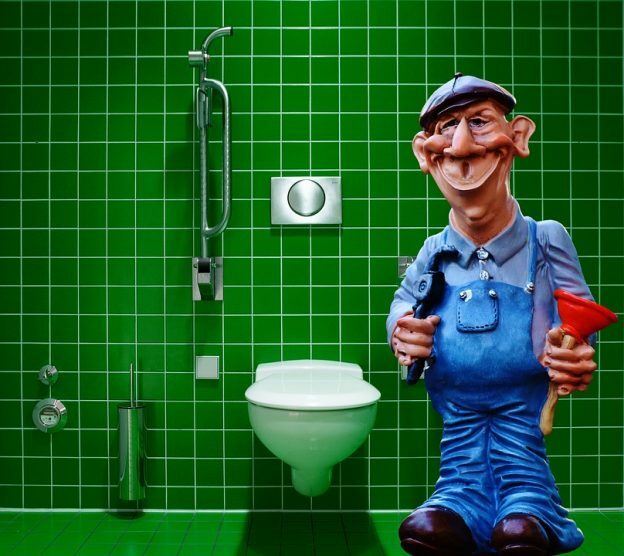 Winterizing your pipes actually requires minimal effort and can save you hundreds of dollars in plumbing repairs, according to industry veterans at The Pipe Medic. It is worthwhile to consider installing pipe insulation sleeves which are an inexpensive and easy method to prevent frozen pipes. These foam cylinders slip around the pipes to keep cold air away, preventing freezing of the water inside. In addition, it is important to inspect the areas where your sink drains and water lines come through the wall and to seal off any gaps or holes in the insulation. Additionally, on those exceedingly chilly days when the chance of freezing pipes is higher consider keeping open the cabinet doors beneath the sinks to allow warm air to circulate around the drain and water lines; keeping doors to laundry rooms and hot water heater closets open to keep water lines as warm as possible; and using heated pipe wraps that work like an electric blanket for the pipes on those days or night when there is a very high risk of the pipes freezing. Some general preparation measures to prepare a home for the winter include storing away summer lawn tools, changing the furnace filter, cleaning out gutters, turning down the water heater and the thermostat temperatures, sealing air ducts, having pipes inspected with a sewer camera to make sure they are clear and clean, and installing storm windows and doors. These steps will help prevent damage to your home while also saving money on energy costs which can skyrocket in the colder months. Winterizing your home will not only help you to survive the cold winter, but to actually enjoy it from the warmth and safety of your home.